Indeed, Venice is one of the most beautiful, romantic, and popular destination that you can go to. But did you know that it has a lot of counterparts in different countries? Some even give you cultural experience from ancient tribe that you won’t ever forget. So if you’re nature or culture thirsty, here are floating villages around the world that you have to visit. 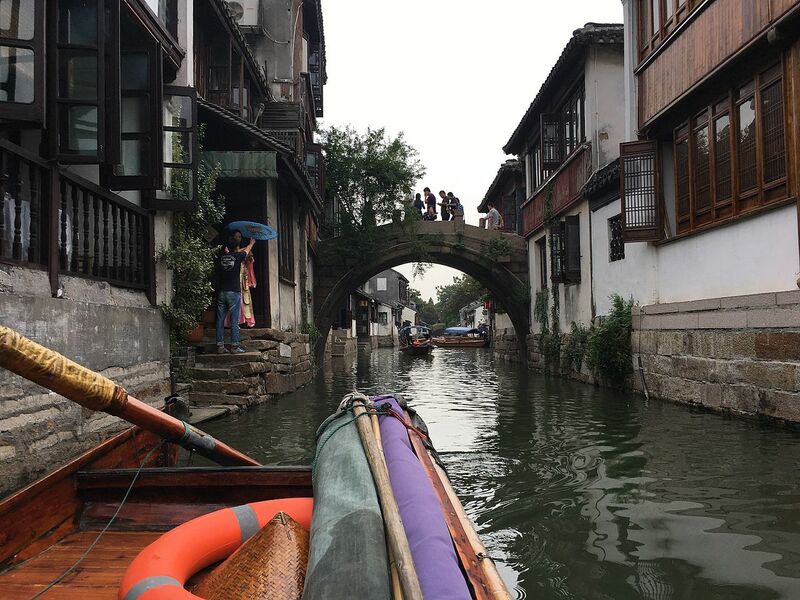 Both Zouzhand and Wuzhen are beautiful water towns that have rich history background. The former goes back to 700 years while the latter goes back to 6000 years. Both places are famous for their landscapes, black with gray tiles brick-built houses, stone bridges, and tranquil river that will definitely give you moments of peace and joy. 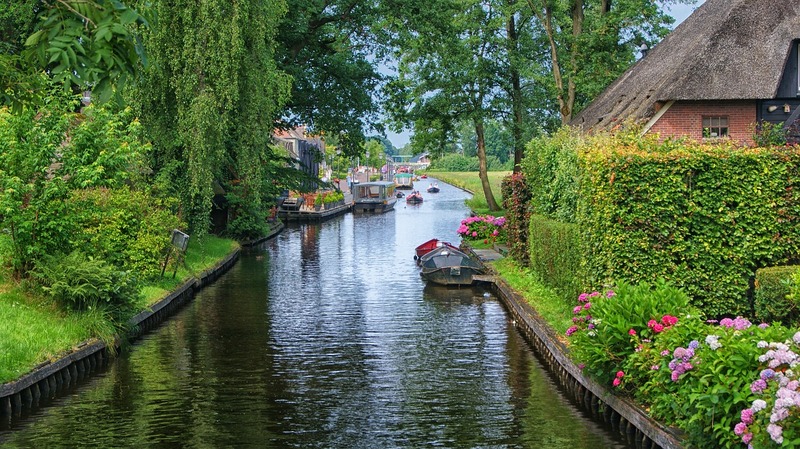 Simply take a boat ride through the towns’ water lanes, relax, and enjoy the view. Even though the island’s area is only around 11913.95m², there are about 1200 people who live within the island so it’s densely populated. What makes this island wonderful is that you’re going to be surrounded by beautiful, blue sea when you visit this place. And although the houses don’t have much spaces, the beautiful authenticity of the village and the background are just worth it. 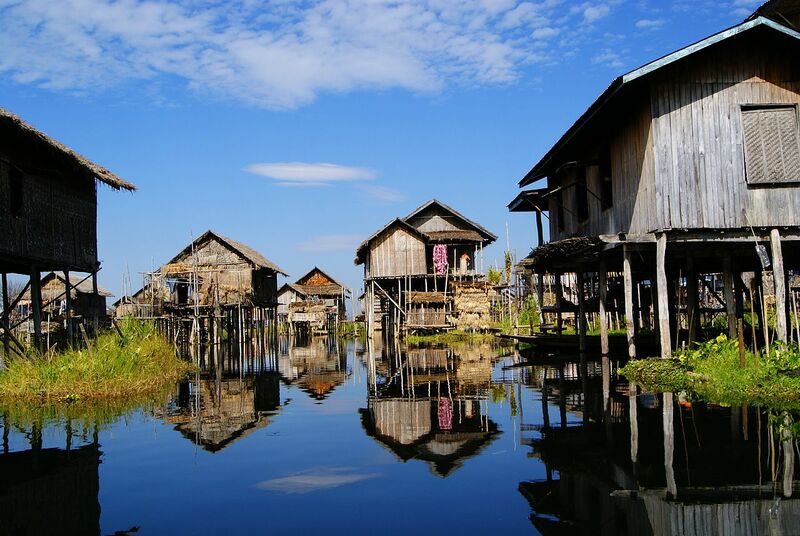 Both of these floating villages are located on the second largest freshwater lake of Myanmar, Inle Lake. in Yawnghwe, you can find 17 hamlets that are fixed on stilts. While this village is known for kayak market that sells freshly grown fruits and veggies, Kay Lar Ywa is popular because of its floating farms. Kay Lar Ywa villagers feed themselves daily with fresh ingredients from their own garden. They live in bamboo houses and to commute and travel on the waters, the villagers still use leg rowing method that goes back to years and years ago. Whether you want to go to kayak market or floating garden, the villagers’ lifestyle is something worth see and experience. And if you love to be a part of the nature and find tranquility, then visiting these two places is the best thing you can do. 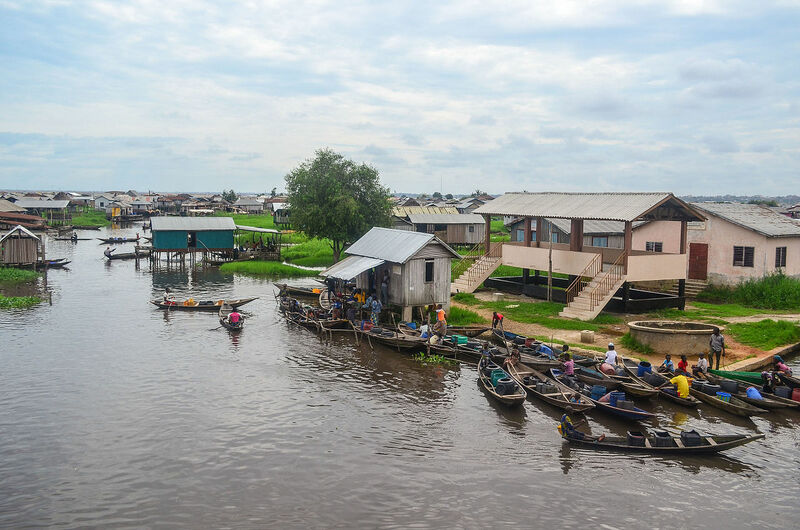 Situated near Cotonou, Benin, this lake have been one of the most reliable shelters to West African people since centuries ago. Just like the one in Myanmar, the houses are built on stilts. And now, the population of this lake village reaches more than 20,000. As stated, this village has existed since five centuries ago by refugees. Back then, people were trying to escape Fon tribe, a tribe of strong warriors which were famous for capturing their enemies and then selling them to slave traders in West Africa. Thankfully, their plan was successful, as the water acted as a natural barrier. Why didn’t those Fon tribe swim to get them you may ask? Back then, the tribe had a superstition that it was not a good thing to pursue their enemies over the water. Clever. But centuries later, this place becomes a tourist attraction instead of shelters for refugees. And again, Ganvie is the African version of Venice. 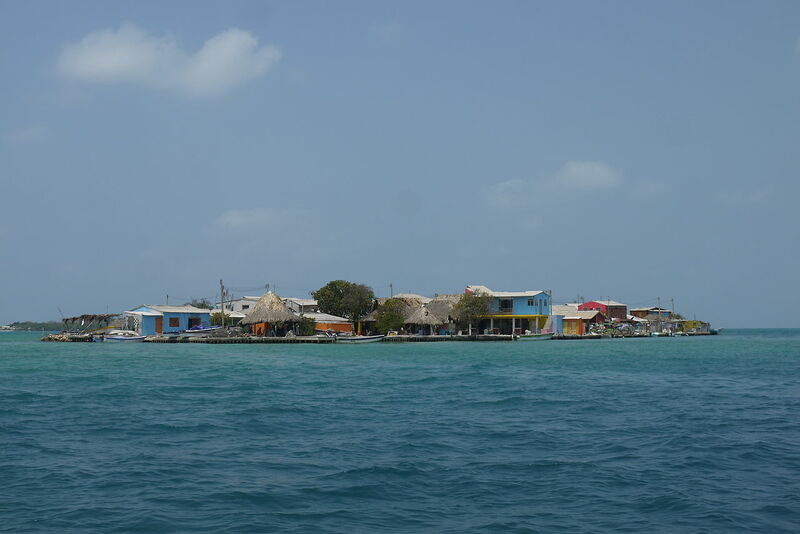 There are boat tours that will take you through the village and you can observe how the locals are living there. The villagers are still practicing agriculture even though the main industries are fishing and fish farming. Giethoorn is my personal favorite, probably because I adore country-style houses. So this village doesn’t have stilt houses, because residential buildings are built on pontoons. There are cycling and pedestrian path now (which is quite confusing because there are a lot of small wooden bridges-don’t get lost), but back then the only way for people to travel was by boats. Did I say that Venice has a lot of counterparts? Well guess what, Giethoorn is often called “Venice of the Netherlands”. Perhaps it also has something to do with the small bridge mazes, since Venice has lots of small bridges too and when I went there, I was told to always remember where I came from so I won’t get lost. The houses here still have a traditional design, since this village goes way back to the 18th century. Originally, settlers cut away the land to harvest peat, but in doing so, created these waterways. If you want more waterways, you can go to Weerribben-Wieden National Park. Cambodia is famous for its Mekong River, but it also has Southeast Asia’s largest freshwater lake in this country. 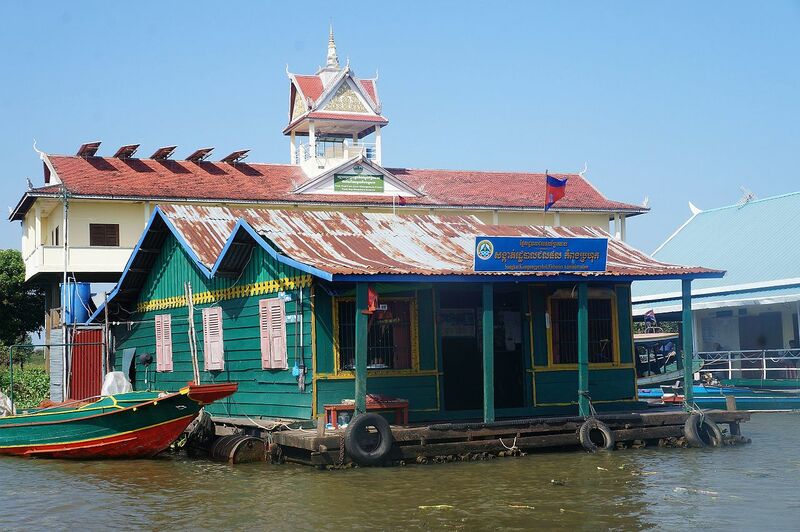 In fact, Tonlé Sap was named a UNESCO Biosphere Reserve in 1997 because of its collection of unique ecosystems. Traditionally, the villagers fish and farm to survive. However, when the popularity of Angkor Wat (located in Siem Reap, close to the lake) rose, the lake also got more recognition and tourism in this area has grown. Now, a lot of tourists will add this lake village in their routes and itineraries. Just make sure that you’re touring with the right guide or agent, since Cambodia’s tourism management is still not as developed as other countries. 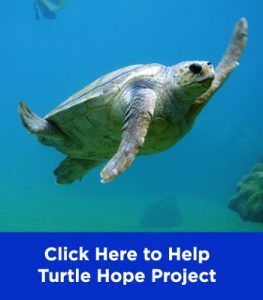 So don’t be so shocked when you see negative reviews and warnings of some cruises and tours. Inca civilization is something so ancient, don’t you think? Well, the tribe that inhabit Peru, The Uros or Uru, had thrived in this area before the Incas. 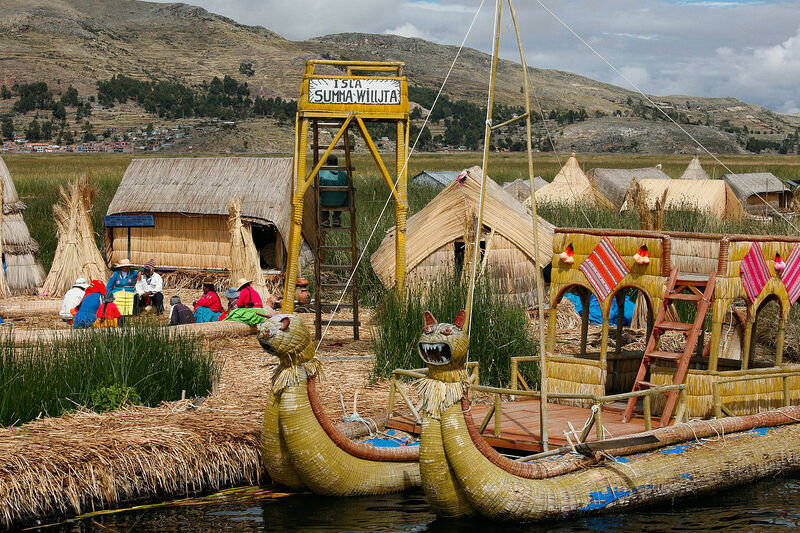 Now, the tribe has settled in the middle of Lake Titicaca, living on some artificial islands and houses made from native totora seeds. Because the seeds are natural, The Uros have to add new layers of it every two or three months so that the islands would stay floating. The good thing is, the people won’t run out of totoras because the plant grows and thrives naturally in the lake. Uros Islands are unique and authentic. Which is why the area has become a tourist attraction. The people there would sell souvenirs made from the totora reeds and even offer homestay opportunities. It would be nice to experience the culture and life of a tribe that has existed since a long, long time ago, right? Something to note is that only some islands of this area rely on tourism. The others are still traditional and don’t meddle too much with “outside world”. You can still visit these private islands via boat, though. Just keep in mind that the inhabitants don’t want to be photographed. Have you ever visited these places? 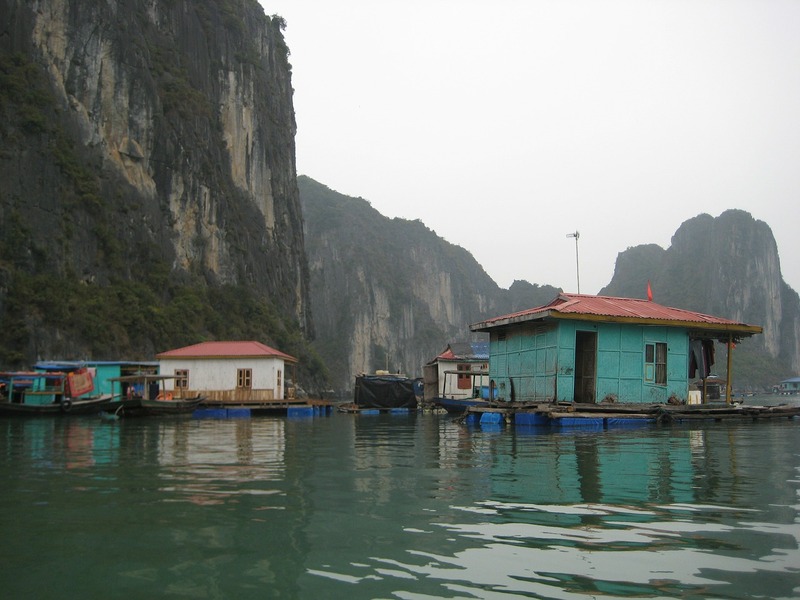 Or do you know other floating villages which are more unknown to the public? Tell us what you know or your experience in the comment below. 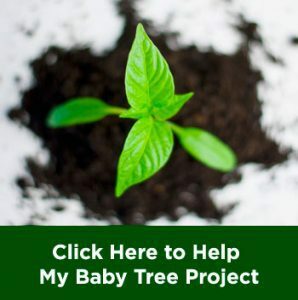 Make sure to click this article to for similar reading.